I know, I know, two posts in one day. They really didn't go together, but I didn't want to wait to share this. 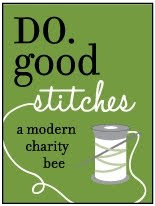 I also want some feedback from some of my sewing friends/followers! 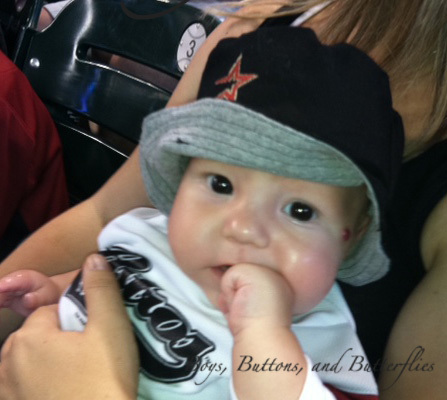 We were off to an Astro baseball game and I hunted high and low for a bucket hat for Button. The hats I found were more for toddlers. I decided to just make one. I whipped this out in an hour....no lie....and it looks it! I quickly digitized the Astro logo on my editing software. I drew out a pattern from a hat he already had. I couldn't find a pattern or tutorial for INFANT bucket hats anywhere! Pulled out some scrap black fabric and used some grey knit scraps (would you cringe if I told you the knit was from my favorite pair of yoga/pajama pants that were all ripped up? 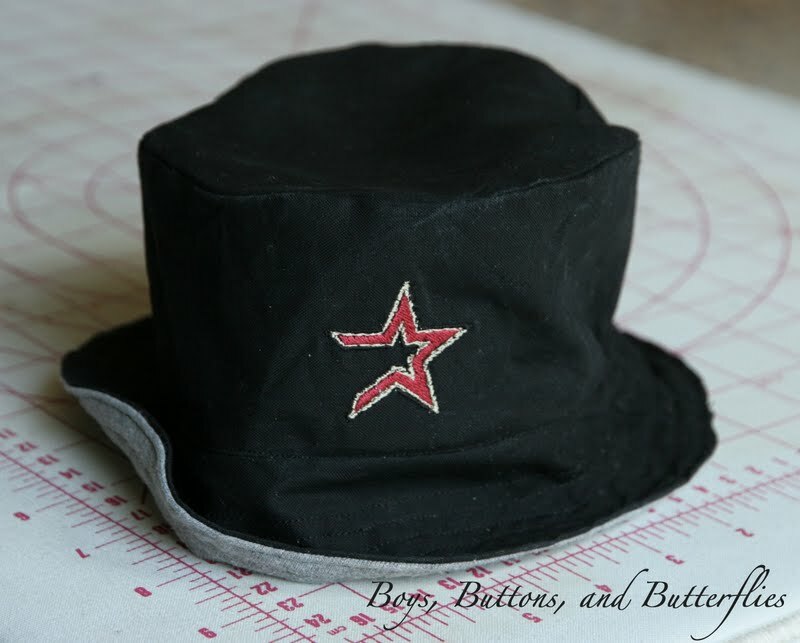 Do you think it is worth my time to make a tutorial for an infant bucket hat? I am planning to make some more (and spend a wee bit more time to perfect it). I would definitely use your tutorial! I've searched for a hat that fits my 2 month old, with no luck. I found an old pattern and made the smallest one but it is still way too big! I cannot wait to hear what you have to say! Seriously! It makes my day! I'm Heidi! I'm a quilter, longarmer (is that even a word? 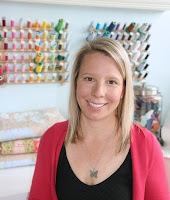 ), pattern designer, and mom of four fantastic boys. Basically, I'm just trying to keep my head above water. Did I mention that I never take myself too seriously? Who wouldn't want to be a Princess?